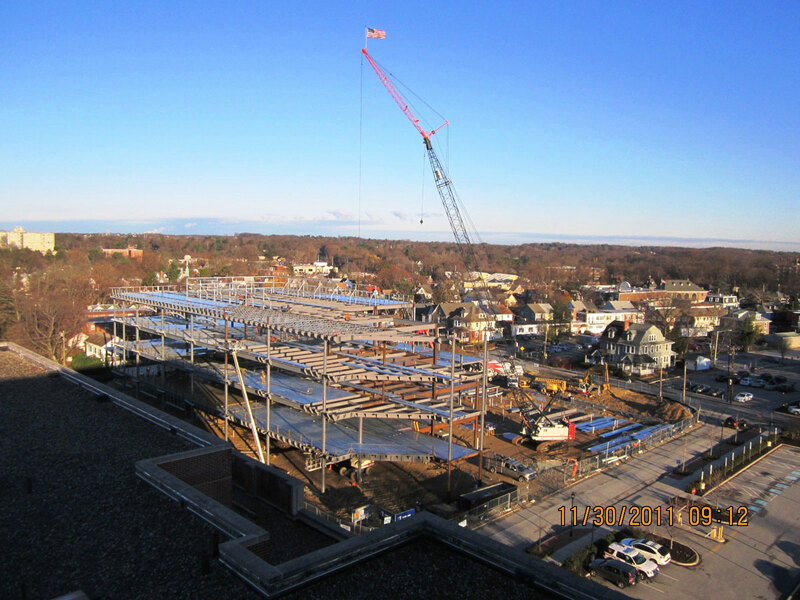 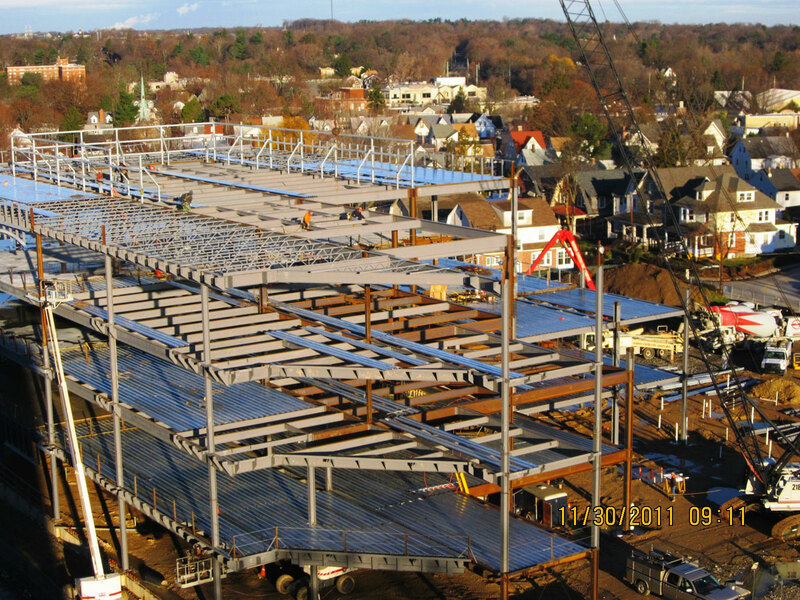 Bryn Mawr Medical Specialists Associates: 66,000 SF medical offices for a multi-disciplined practice including an ASC surgery center. 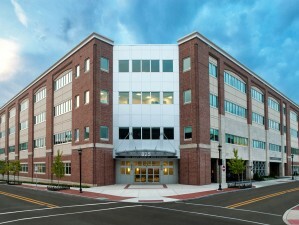 Broker, Cramer & Swanson, ENT: 7,000 SF medical offices for an ENT practice. 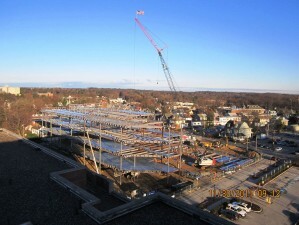 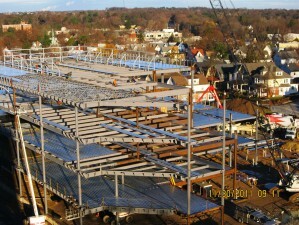 Main Line Fertility: 12,000 SF fertility center and ASC surgical medical suite. 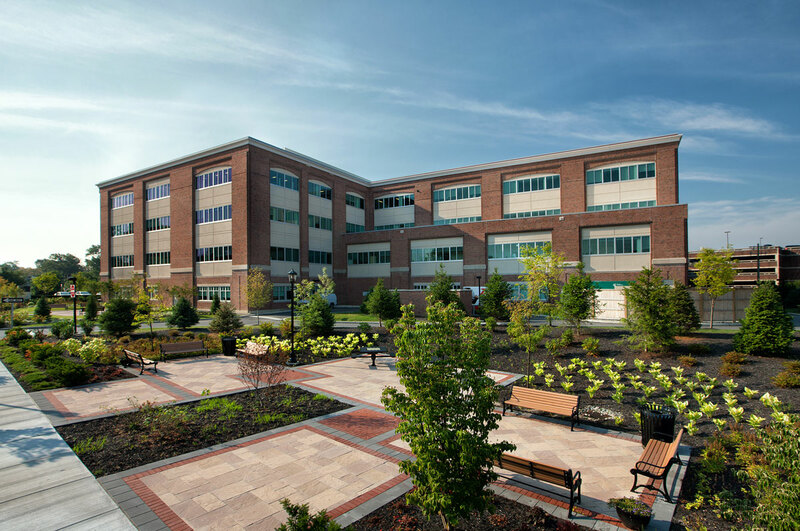 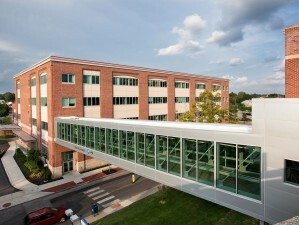 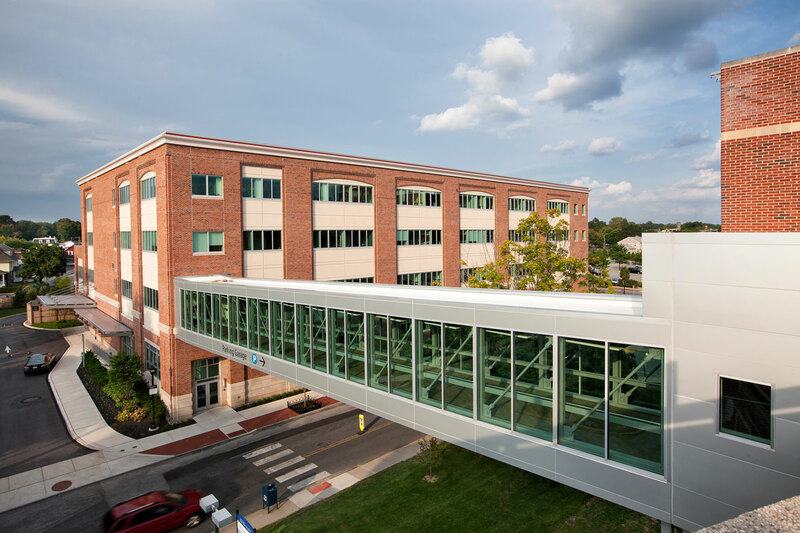 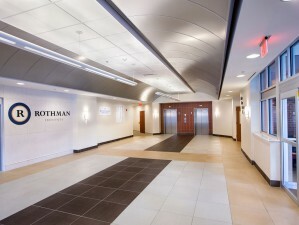 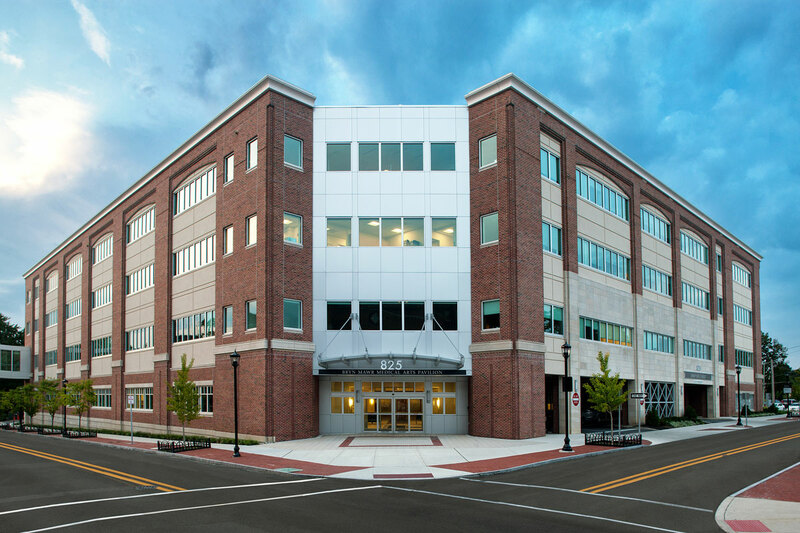 Rothman Institute: 37,000 SF orthopedic examination, rehabilitation, and medical office suite. 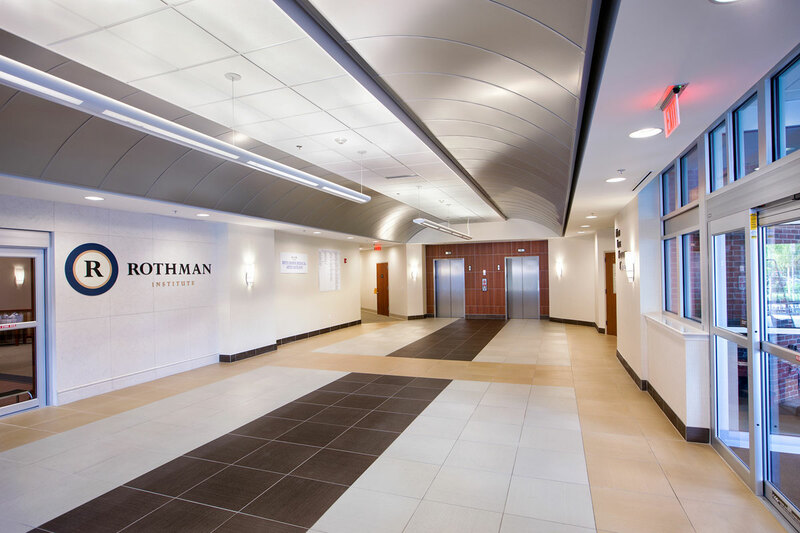 Nemours DuPont Pediatrics Center: 19,500 SF ASC pediatric surgery facility and medical office suite. 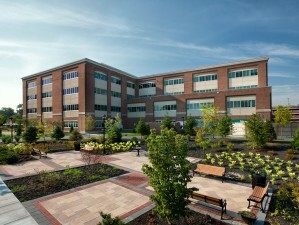 Bryn Mawr Medical Arts Pavilion, L.P.